This entry was posted in Programmateur de clés and tagged mb bga tool on May 29, 2017 by sales. 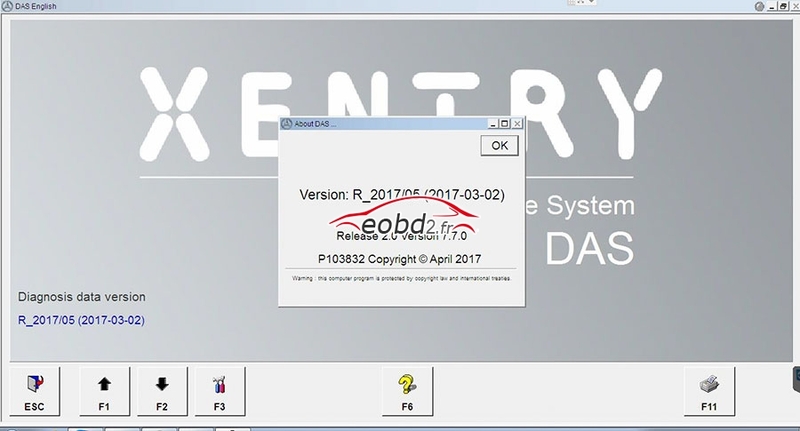 2017.05 software works with MB SD Connect Compact 4 for the latest Mercedes Benz cars and trucks. The new generation Star Diagnosis compact 4 is the latest Mercedes Benz diagnostic equipment on market for all MB vehicles, new and old. Please Note: WIN7 does not support HHT-WIN! Post-2015.12 software cannot support HHT-WIN! This entry was posted in Benz MB SD and tagged mb sd c4 on May 29, 2017 by sales. This entry was posted in Programmateur de clés and tagged VVDI Key Tool on May 29, 2017 by sales. This entry was posted in Launch X431 d'origine and tagged Launch X431 Diagun IV on May 29, 2017 by sales. Notice: If you use it on WINDOWS XP2, WIFI can not be used. Langues: Français, Anglais, Espagnol, Allemand, Turc, Portuguese, Coréen, Russian, Finnish, Arabic, Hungarian, Czech, Hungarian, Dutch,Polish. 3、Supporting English language at the moment. As for multi-language. This entry was posted in Outils De Diagnostic Appareils and tagged VDM UCANDAS on May 26, 2017 by sales. 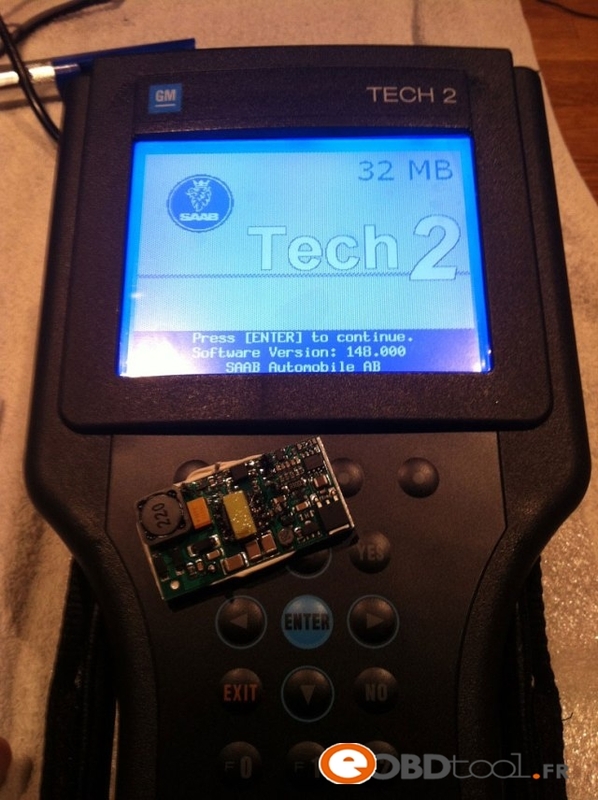 This is how to rework GM Tech2 PCB to make Tech2 scan tool clone boot up for use. You actually can find the “Meanwell SKE10A-05” but missing the “VT” and also missing 1 pin for the soldering points. It may help you power on your device, but the power button among other programming features won’t work. To replace DC to DC converter can avoid unpleasant surprises. 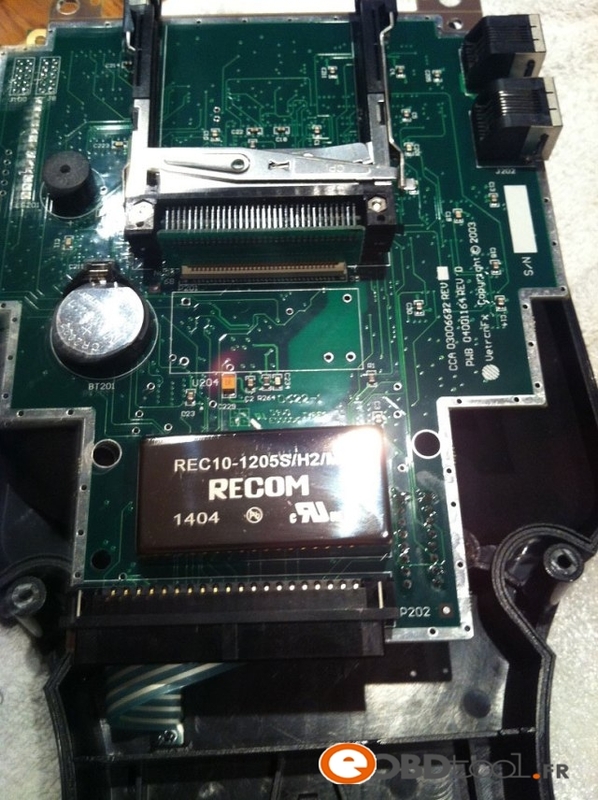 REC10-1205S/H2/M has a 6 pin connections, “Meanwell SKE10A-05VT” and “BTCPower 4BE-01T-02” have a 5 pin connections, is it not a problem when you change the component. 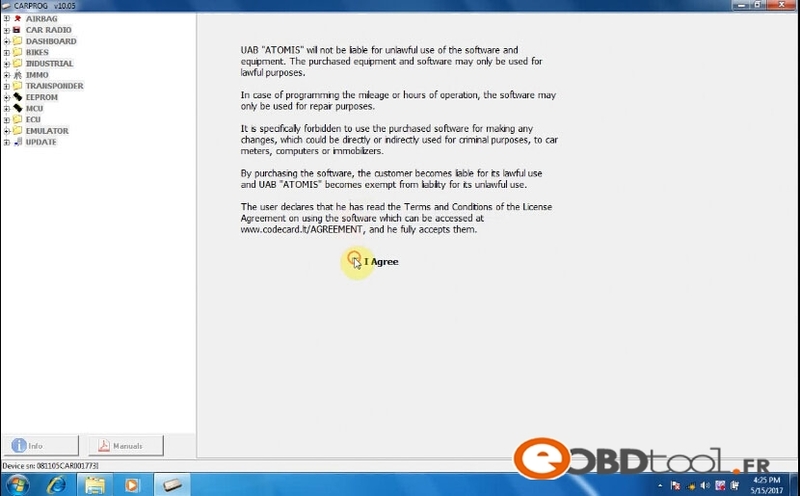 So, how to fix a reboot Tech 2 when starting the car? The square dedicated native voltage Stabilizer, black spots, this is how it is better to feed on, immediately giving to drink block, then the main Board gently giving to drink lagged behind in her legs. By means of wooden toothpicks carefully remove the solder prepared under us new voltage regulator (mornsun VRB1205LD-15W DIP). This entry was posted in Appareil De Diagnostic Professionnel and tagged GM Tech2 GM tech II GM Tech 2 on May 25, 2017 by sales. 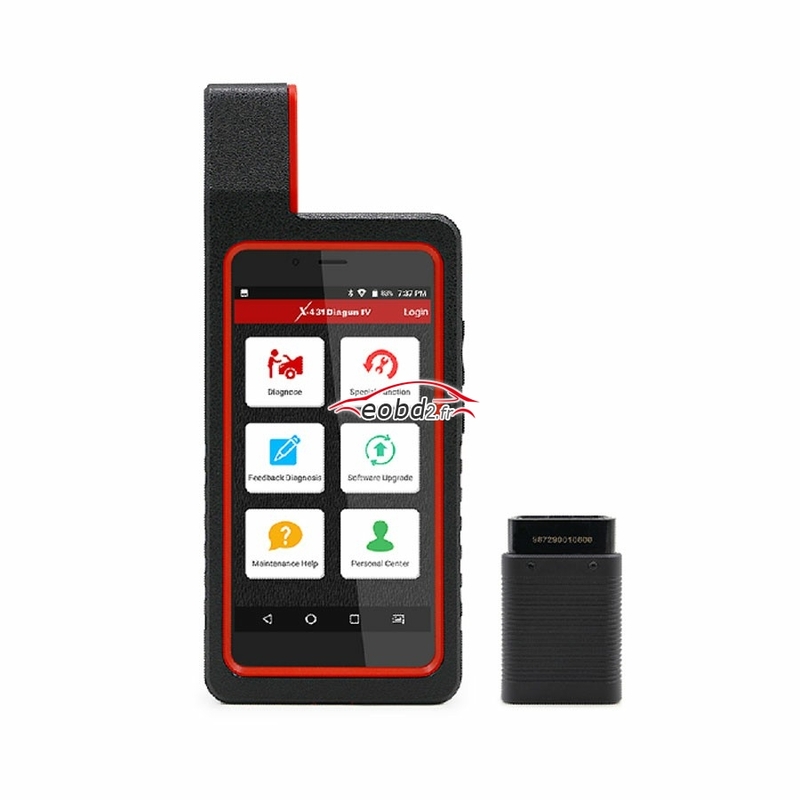 VVDI Key Tool V1.0.0 runs on the Xhorse VVDI2 key programmer and support unlock Toyota smart key: 40bit/80bit Here is the how-to guide of unlock Toyota smart key with VVDI2. 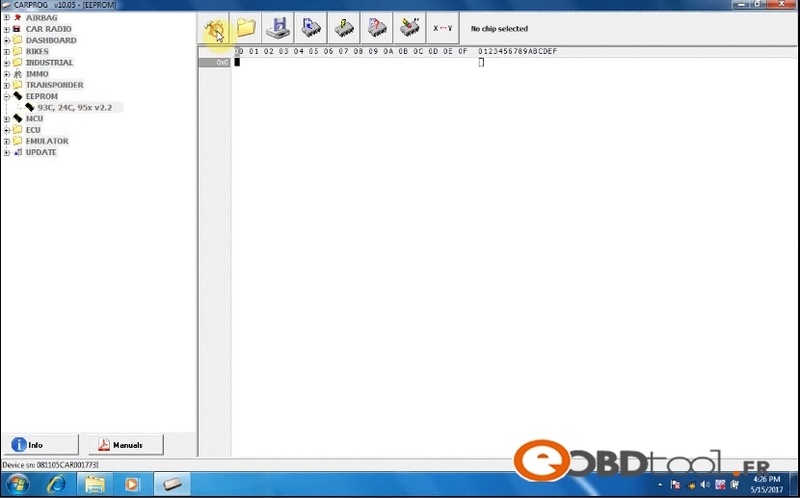 Click “VVDI2 Quick Start” icon,choose “Transponder programmer” software. 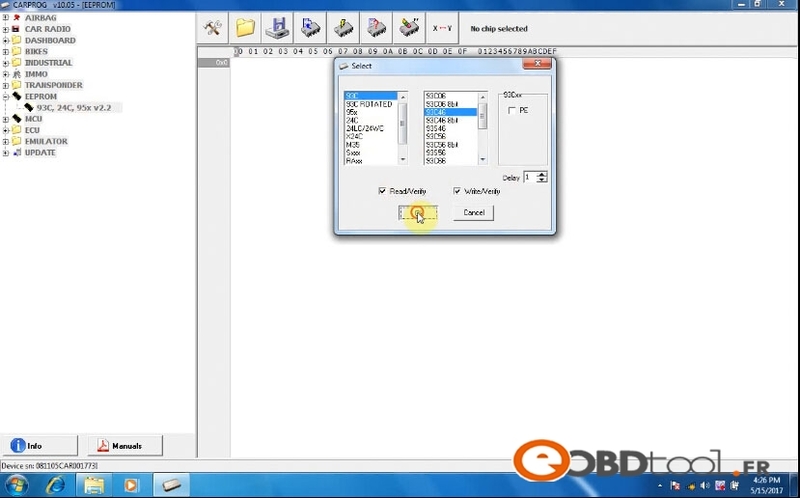 Use Autodetect transponder to detect transponder type. 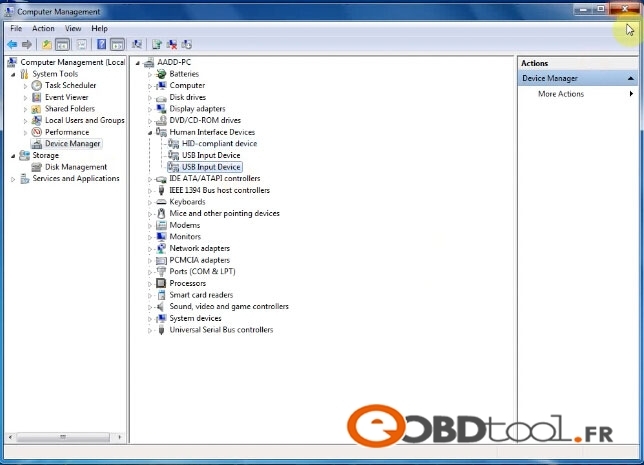 1.Test battery:test key’s battery status. 2.Check bank:Test the key is learned or not learn. 3.Unlock:Reset learned smart key to virgin one after success unlock,the LED on key will flash one time. 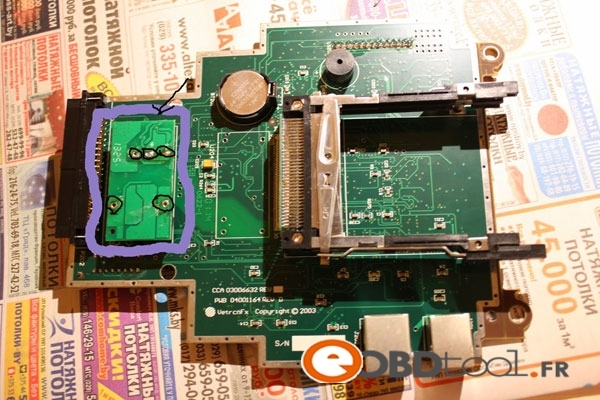 Battery Must be placed in key for the above operation. 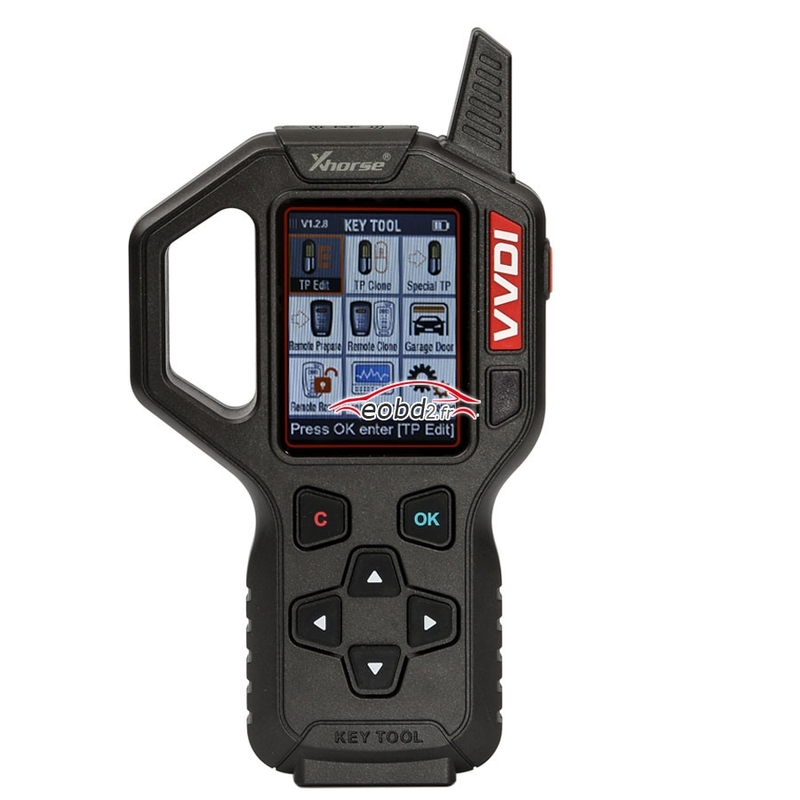 This entry was posted in Uncategorized and tagged toyota smart key, VVDI Key Tool on May 21, 2017 by sales. 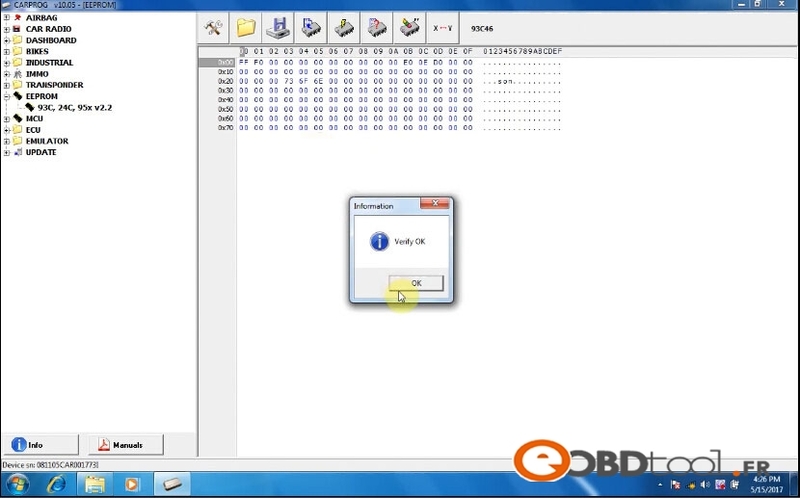 Carprog programmer 10.05 reads eeprom 93c46 successfully! This entry was posted in Tunning Chip ECU and tagged carprog full 10.05 on May 18, 2017 by sales. This entry was posted in Tunning Chip ECU and tagged carprog full v10.05 on May 17, 2017 by sales.